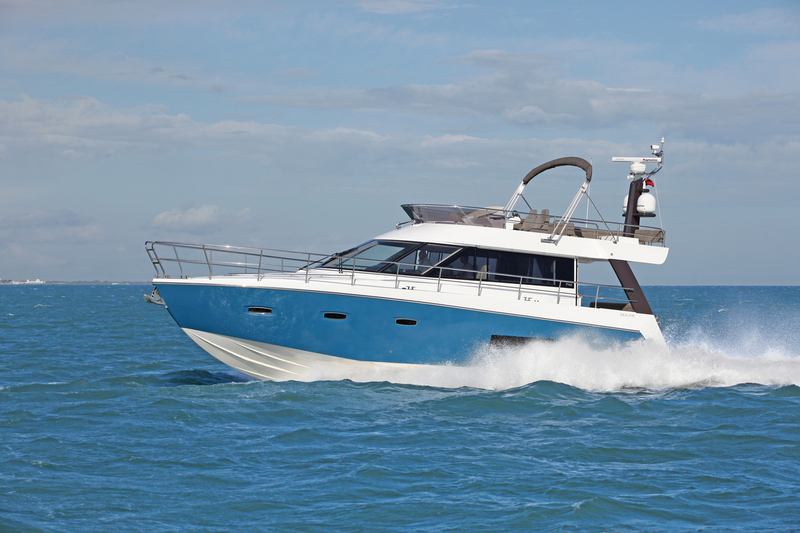 A development from the F46, this latest model combines the largest flybridge area for models in this size category with a completely flexible living space. The modern exterior style compliments the sophisticated and luxurious interior. There is a wide choice of layouts for both the main and lower decks and coupled with the extensive choice of wood and fabric finishes gives owners the opportunity to semi customise their boats. In addition there are excellent storage facilities making the F48 ideally suited for long distance cruising. 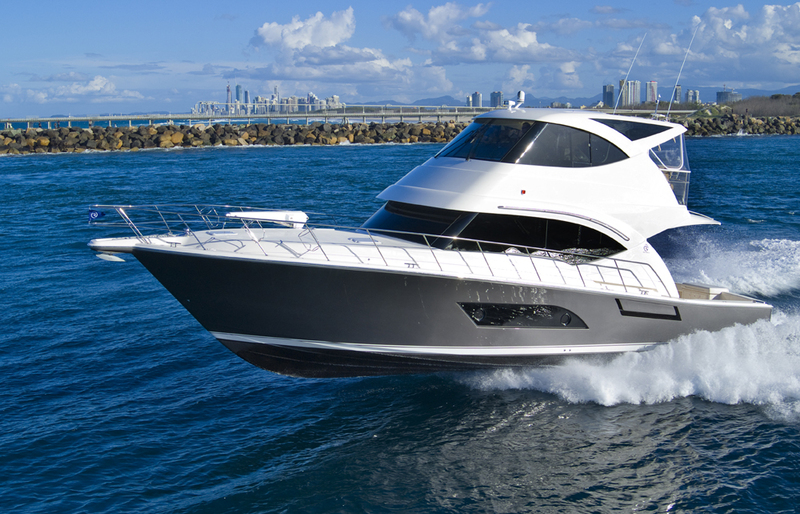 We at WSB take a deeper look into the workings of the new F48 and see how it measures up. Bavaria Yachtbau is expanding its portfolio with a new motor yacht range – the Virtess line. The Virtess 420 will be the first yacht to be released. It features an independent, powerful design with generous amounts of space and custom-made luxury furniture. We at WSB take a closer look at the new arrival and its world premiere. 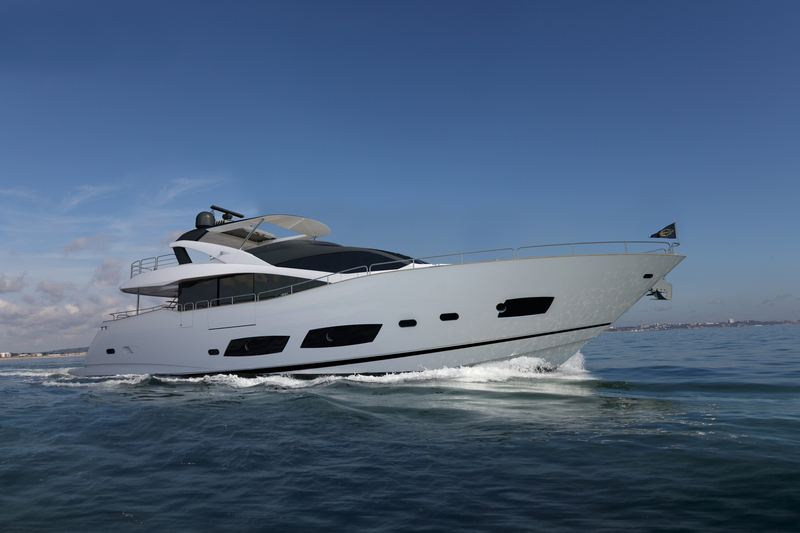 The world debut of the new Sunseeker Predator 115 at the Southampton International Boat Show follows in the success of her award-winning big sister, the Predator 130. Although smaller in length, the Predator 115 retains many of the stunning characteristics that have made the Predator 130 so successful. 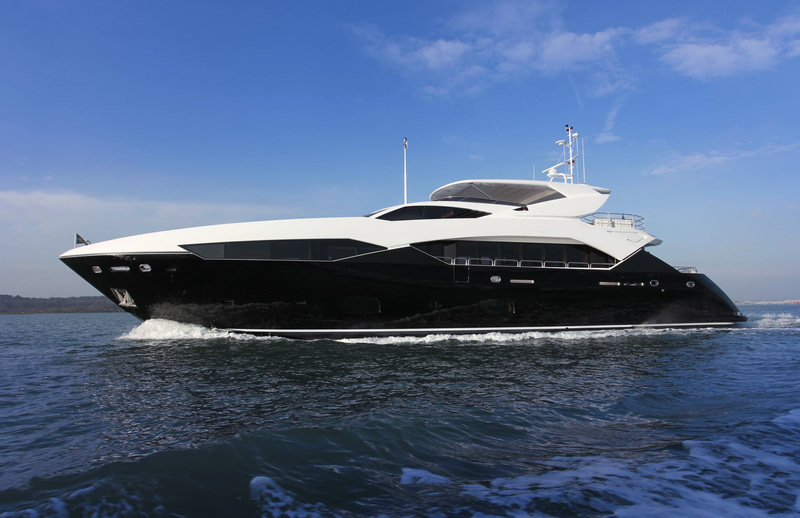 She has the exterior deck space of a Yacht but remains Predator in her look with an exemplary level of onboard luxury and, taking inspiration from the 34 Metre Yacht’s accommodation plan, can comfortably accommodate a party of up to 10 in five cabins, with a crew of five.